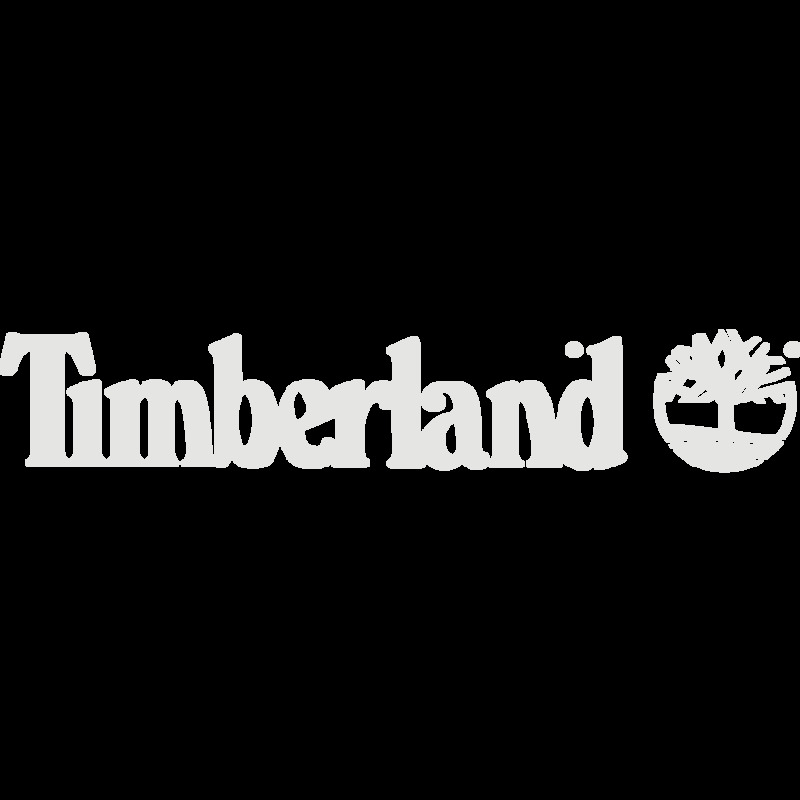 No matter the occasion, our range of Timberland men's footwear has something for everyone. Whether you are looking for a smart pair of oxfords, a casual pair of sneakers or a statement pair of boots, we have you covered. Every pair of Timberland men's footwear is crafted from premium materials to deliver style and comfort with every step. Whether you are heading to the office or into the weekend, our Timberland men's footwear range has you covered.